Recently, Ford has announced that it plans to kill off most of its sedans and small cars to focus more on trucks, crossovers and SUVs before the end of May 2019 in the North America. More details about its bold move has surfaced thanks to an interview by Automotive News. Jim Hackett, Ford's CEO was quoted saying that the company will only "'feed the healthy part of our business and deal decisively with the parts that destroy value. Those 'healthy parts' include pickup trucks, crossovers, and SUVs." The destroyers, according to the company, include cars, 'most Lincoln products' and other aspects of Ford’s overseas business. By cutting away these cars, Ford expects to save more than S$33 billion by 2022. While it is unknown how much Ford is it’s losing on selling small cars in North America, analysts reckon the figure could be around S$1 billion a year but on the other hand, the brand made S$4 billion in the first quarter thanks to the 'high performing' segments of its business. Jim Farley, Ford's head for global markets then added on that the company can win customers over with more emotionally-charged products. 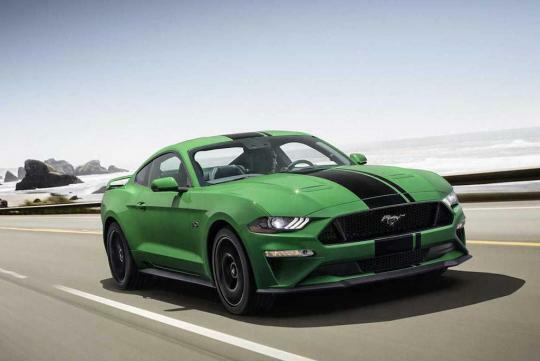 "We think we can tempt some of those customers with an image upgrade", pointing to its Mustang line up. Then what about parts for the existing Ford cars, mpvs etc? How long will the support last? Ford resale prices will take a hit again?